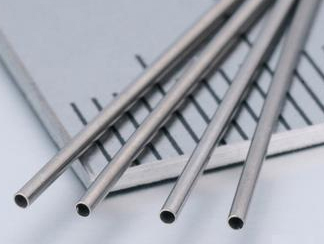 SS Capillary Tubes are available in grades 304,304L,316L,316LN,316LVM,317,310,321,347,904L. We export Nickel Alloy 200, 201,205,270.Inconel Alloy 600,601,625,X750,Monel 400,405,K500. Hastelloy C22,C276,B2,C263.Incoloy 718,738,800/800H/800HT Capillary Tubes WORLD WIDE. Duplex Steel & Super Duplex Steel Capillary Tubes are available in grades 2205 & 2507. 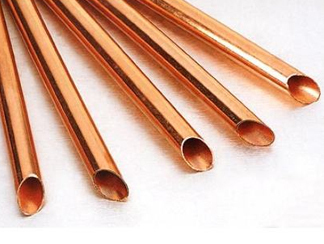 We export Copper Alloy 70-30, 90-10,Beryllium copper,Ofhc copper Capillary Tubes WORLD WIDE. 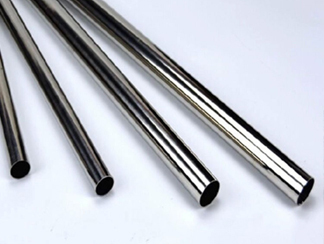 We export MU-METAL, INVAR, TANTALUM, NITINOL Capillary Tubes WORLD WIDE. 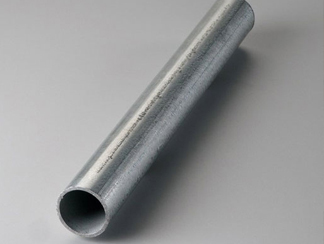 Harsh Steel is a leading Supplier and Exporter of Capillary Tubes in Nickel alloy, Stainless steel ,Inconel Alloy, Monel alloy, Incoloy alloy, Hastelloy alloy, Titanium Alloy, Copper Alloy, Exotic Alloy, Mu-metal, Invar Alloy, Tantalum Alloy, Nitinol Alloy. We are a client oriented company and direct our entire endeavor towards achieving maximum client satisfaction. Our easy payment mode, customized solution and free sampling policy are some of the factors behind achieving repeated orders from our clients. Essential to our customer oriented approach, we have set up a quality management system at our premise. Harsh Steel provides Flaring test services,Flattening test services,Hardness test services,Mechanical and chemical tests services,Corrosion test services,Microstructure test services,Eddy Current and ultrasonic tests (upon request). Harsh Steel is a Master in its own Class in procurement of High Nickel Alloys Such as Inconel, Monel, Hastelloy, Tantalum, Niobium, Cupronickel, Titanium and Stainless Steel along with Duplex and super duplex alloys. 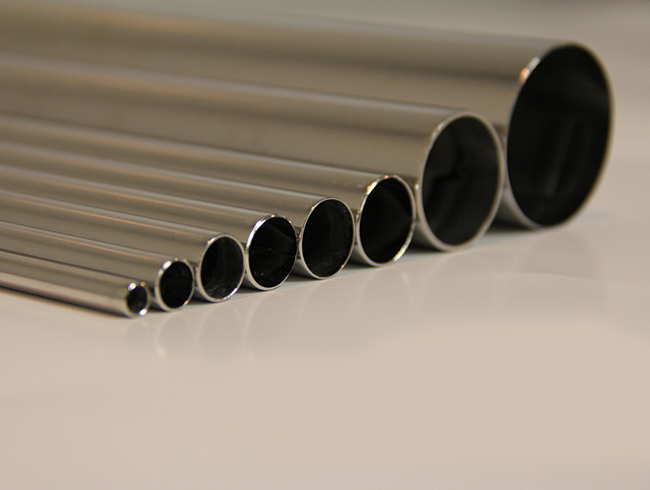 Enquiry for Capillary Tubes in Nickel alloy, Stainless steel ,Inconel Alloy, Monel alloy, Incoloy alloy, Hastelloy alloy, Titanium Alloy, Copper Alloy, Exotic Alloy, Mu-metal, Invar Alloy, Tantalum Alloy, Nitinol Alloy. These are some of our customers, who are very satisfied with our work. Do you want to be next one?